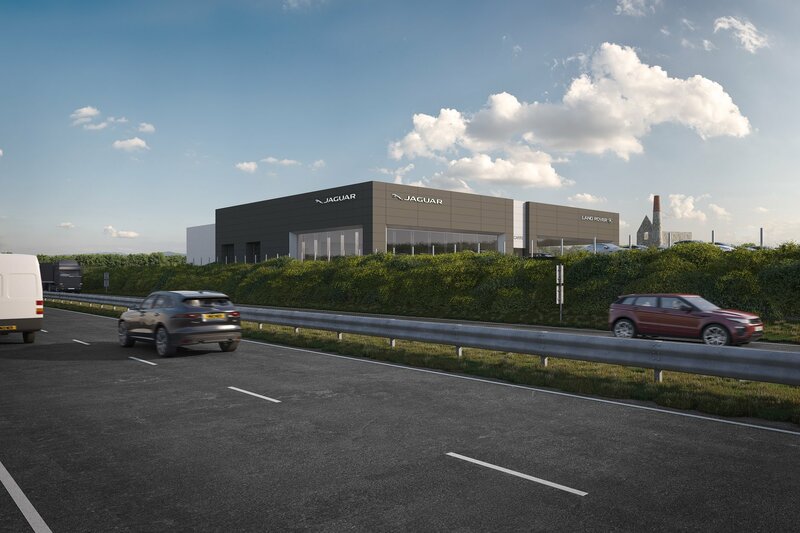 Carrs Jaguar Land Rover will officially open its new showroom later this month. 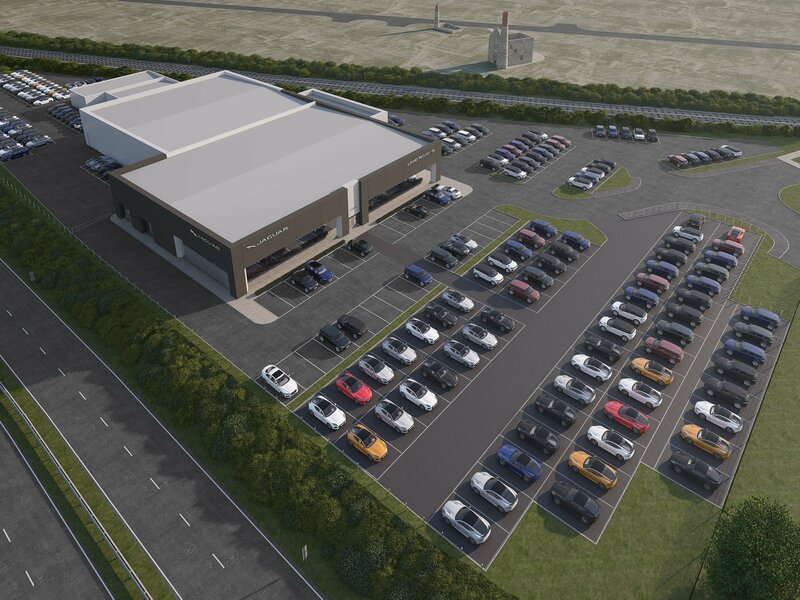 The dealership is relocating from Threemilestone to new purpose-built premises just off the A30 at Scorrier. The new facility includes two handover bays, where customers can see their cars unveiled, before driving away, and a lounge-style 20 seat waiting area complemented by free Wi-Fi. The new showroom will officially be open for business on Monday, April 29.